You might think that a film project which was an adaptation of a NZ novel, entirely set in NZ, starring one of NZ’s leading film actors, supported by an international cast which includes Timothy Spall, James Nesbitt and John Rhys Davies – not to mention award winning director Gillies Mackinnon – might be of interest to NZ’s primary film funding body. A film which has been 7 years in development, which has attracted a conditional offer of $1m from Screen West Midlands in the UK and another $1m in private equity – that sounds like it might be worth a second look. But no. Not according to the NZ Film Commission, who yesterday informed us that they would not allow our funding application to go to the board for consideration. It’s not that we have been tried and found wanting – we’re not even to be given the chance to present our case. Why, you might ask? The explanation provided is that they have changed the rules – something notified to us 2 days before the application cutoff date, and when a month’s work in preparing the application had been completed. The requirements of a funding application include having a NZ distribution deal in place and a sales agent attached. We have been in negotiations for both, and assured NZFC that we would provide the documentation within the framework of 10 days before the board meeting – which the application guidelines say is the deadline for extra documents. But now the rules have changed, and there is no room for flexibility. Our application will not be heard. This is what we have come to expect from a box-ticking bureacracy which has forgotten what its statutory mandate is, let alone its reason for existence. So, we who believe in this story and this film will press on. We will make it without assistance from NZFC, even though it is a NZ film. As they say in this industry, success is the best revenge. 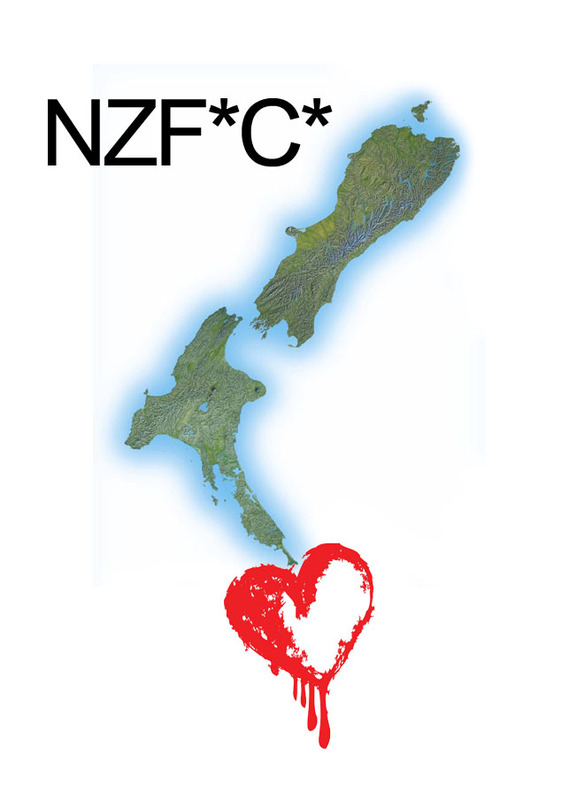 We will make a film which will shame the NZFC. And it will shoot in November, as we have always said.